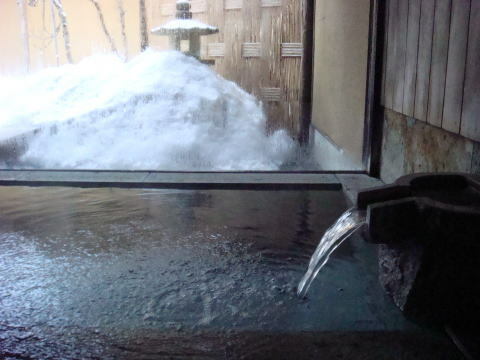 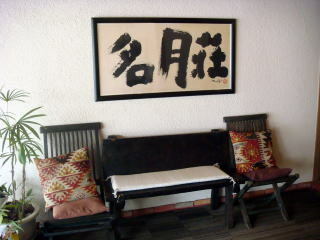 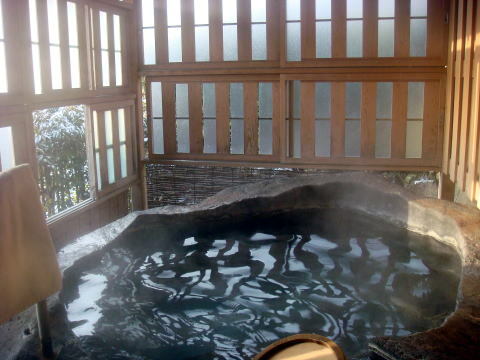 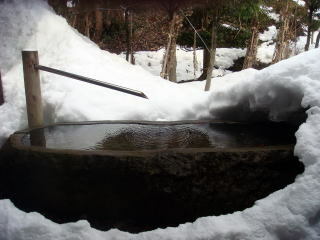 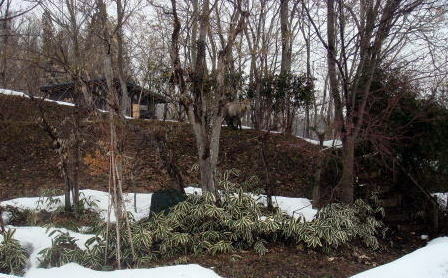 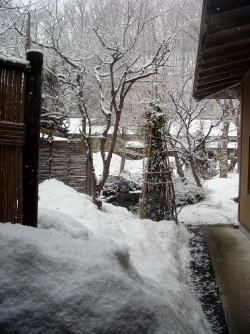 There are many hot springs, which is called as 'onsen' in Japanese, making it a true hot spring paradise. 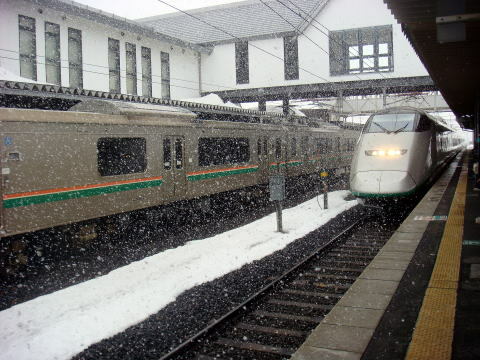 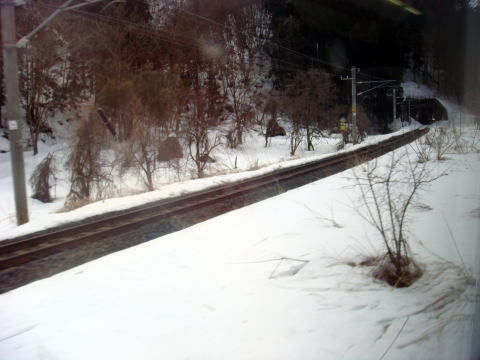 (L) Yamagata Shinkansen railway track links Tokyo Terminal and Kaminoyama-onsen in 2 hours and 40 minutes. 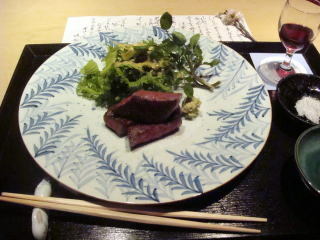 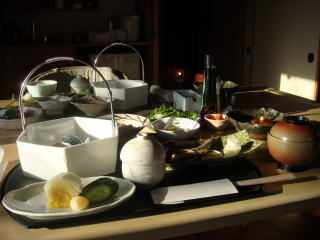 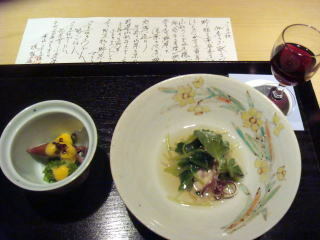 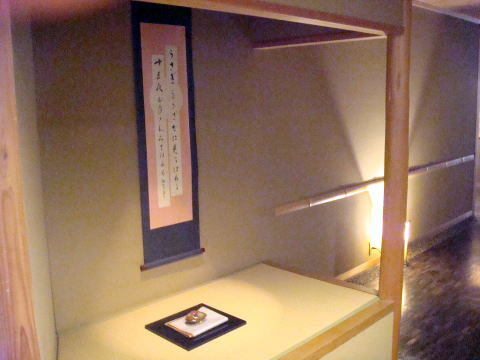 A full course of Japanese dishes served at the ryokan. 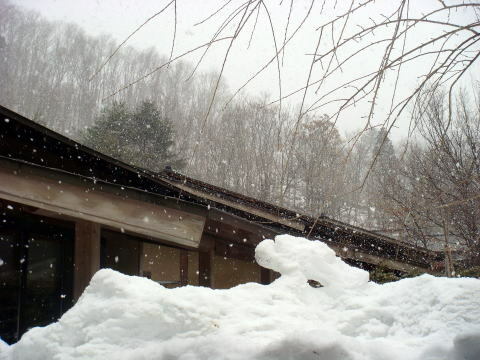 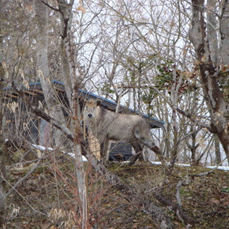 All photography was taken by Dr. Junhaku Miyamoto in March 2012.
by law or on their own initiative. 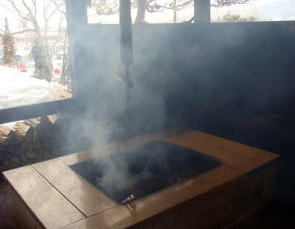 The article was written in March 2012.